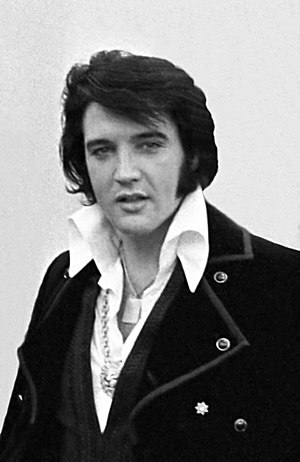 Gather up the family or a group of friends and have a great time singing and imitating Elvis. Do you have a favorite Elvis song you like to sing? Share it in the comments below.